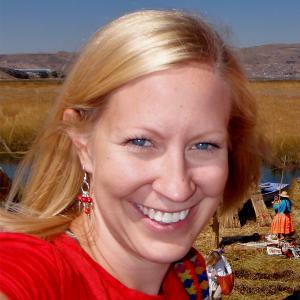 Mexico Cuisine Tours - Tour Oaxaca on a Mexico culinary trip! 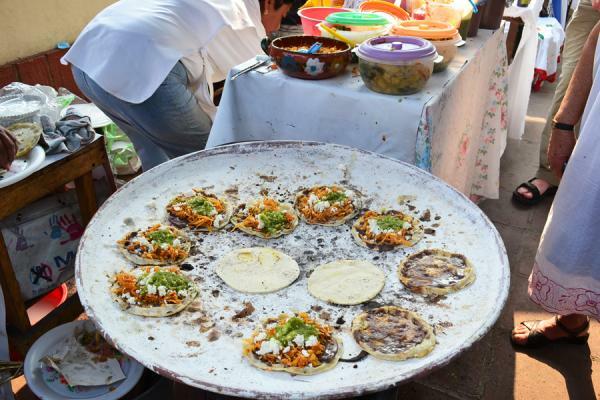 Enjoy the best of traditional cuisine on this 8-day culinary Oaxaca trip. Learn local cooking secrets from master Oaxacan chefs and taste amazing dishes as you explore the best of Mexican cuisine. Visit local markets to find the best ingredients, learn your way around a traditional kitchen, and explore their important cultural heritage. Wander through artisan stalls with handwoven rugs, textiles, and candles of Teotitlán del Valle. Visit ancient tombs and archeological treasures as you immerse yourself in the best of Oaxacan tradition and cuisine. Arrive in Oaxaca and transfer to your charming colonial hotel, Casa Oaxaca Boutique, for the next 7 nights. Enjoy dinner at one of Oaxaca's fine restaurants this evening as you settle in and prepare for your Mexico trip. After breakfast this morning, travel 25 miles from Oaxaca to Mitla, working your way back throughout the day with stops at various points of cultural interest. Lunch is included at one of the traditional Oaxacan restaurants you encounter along the way. 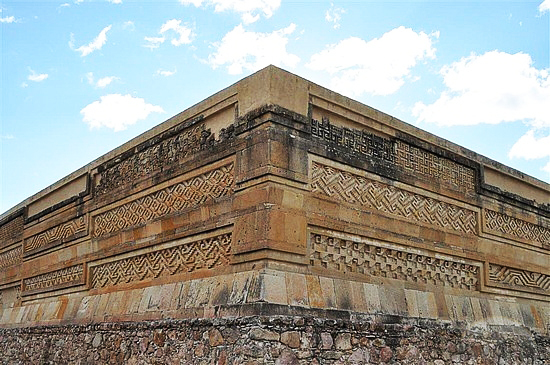 Mitla is a Zapotec archaeological site replete with ancient structures and mosaics, considered to be one of the area's most significant ceremonial centers. From Mitla proceed to Santa Maria del Tule, site of one of the oldest living things on earth, the famous Tule Tree. Next travel to Tlacolula, home of one of Mesoamerica's oldest markets, and meander through the charming town of Teotitlan de Valle, well-known for its colorful, hand-woven rugs and unique textiles. 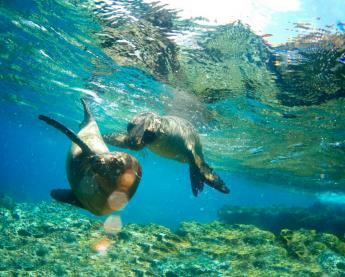 Return to your hotel and enjoy a free evening in Oaxaca at a local restaurant of your choosing. 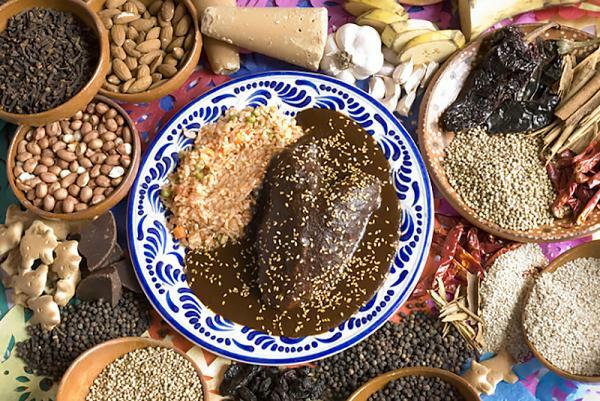 Oaxaca's unique and wonderful moles, banana-wrapped tamales, and complex soups have piqued the curiosity of inquisitive chefs worldwide. Today attend a cooking class in a traditional, inviting kitchen at La Casa de Los Sabores, where you learn the generational secrets behind Oaxaca's culinary treasures from local chef and owner of La Olla, Pilar Cabrera. The class allows you to create a menu of your choice and includes thorough explanations of featured local ingredients, an outing to the local market, hands-on meal preparation, and Mezcal tasting. Top off the experience by enjoying the fruits of your labor, a hand-prepared, traditional Oaxacan five-course meal. 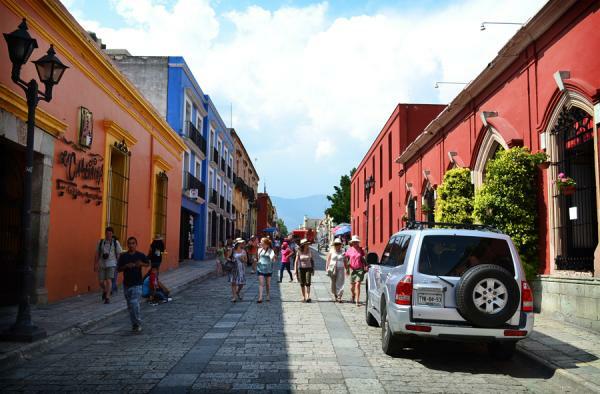 After lunch, meet up with your local guide and embark on a walking tour of central Oaxaca. Begin with the main plaza, visit Oaxaca's palacio, housing historic murals, and continue on to the city's famed chocolate mills. View masterpieces by Oaxaca's own world-renowned artists at Museo de Pintores Oaxaquenos and Alvarez Bravo Photography Museum. Finish off your tour at a stunning colonial monument, the church of Santo Domingo. Santo Domingo is home to the Museum of Oaxacan Cultures, which features an important collection of pre-Columban artifacts. The former monastery gardens have been converted into botanical gardens and showcase a large collection of vibrant native plants. Stroll across Santo Domingo's iconic plaza, a center for local gatherings and fiestas, and immerse yourself in the city's charm and atmosphere. Enjoy dinner on your own in Oaxaca before returning to your hotel for the evening. After breakfast today, travel 17 miles from Oaxaca to tour outlying artisanal communities and encounter authentic regional craftsmanship first-hand. Each town on the tour specializes in a different craft, offering you the opportunity to view the broadest possible scope of the remarkable work produced by Oaxaca's artisans. 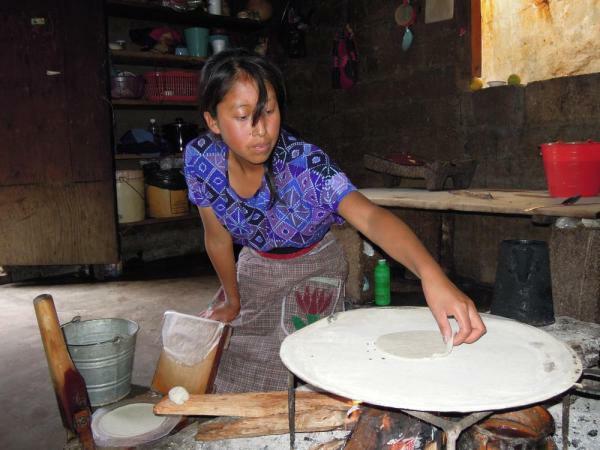 In San Bartolo Coyotepec meet masters of black clay, whose pieces are fired in specialized subterranean furnaces, and enjoy a traditional lunch in the welcoming atmosphere of an artisan's home. San Martin Tilcajete boasts the finest traditional wood carvings in the state of Oaxaca. Carvers create whimsical, mythical creatures that are unique conceptualizations of ancient Mexican religious beliefs. Your final stop on the artisanal tour is Santo Tomas Jalieza, where skilled artists create rugs, belts, and bags beautifully decorated with patterns featuring local flora and fauna. Head back to Oaxaca in the afternoon and enjoy free time to dine and explore the city on your own. After breakfast this morning, travel 12 miles from Oaxaca to Etla for a group cooking class with renown chef Susana Trilling. As a group, visit Etla market and hand-select ingredients for your culinary endeavors, while encountering the winsome people and sampling the exotic fare of the market. Enjoy a light lunch upon arrival at Rancho Aurora, where you are given a fascinating presentation on the best of Oaxacan cookery as well as an introduction to your ingredients. Experience the camaraderie of the group-class setting as you all don aprons and start cooking! Savor the five-course product of your hard work before returning to your hotel in Oaxaca. 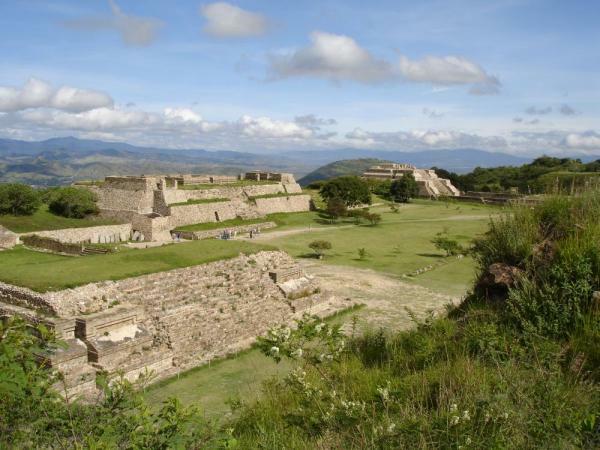 This morning visit the breathtaking Monte Alban. 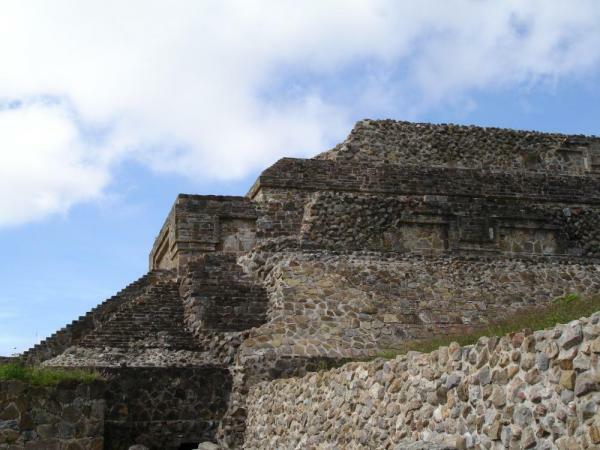 Monte Alban is an archeological site only about 5 miles from Oaxaca's center that provides a glimpse into the rich history of the region. Explore the remains of this complex ancient city set on a 1600-meter-high mountain top, constructed 2500 years ago by village-dwelling Oaxacans. Travel on to the nearby Atzompa Pottery Village, where potters have been creating distinctive ceramics for centuries using traditional Oaxacan techniques. Lunch is provided at a restaurant near Atzompa. In the evening, relax at your hotel and dine on your own in Oaxaca. After today's leisurely breakfast, learn trade secrets from one of Oaxaca's finest, Alejandro Ruiz, chef at Casa Oaxaca. Once again the class begins with a visit to the market to hand-select ingredients, after which you head into the kitchen to prepare one of Alejandro's renowned recipes. Through the course of the class, learn to create the best of Oaxacan traditional cuisine using modern culinary techniques. 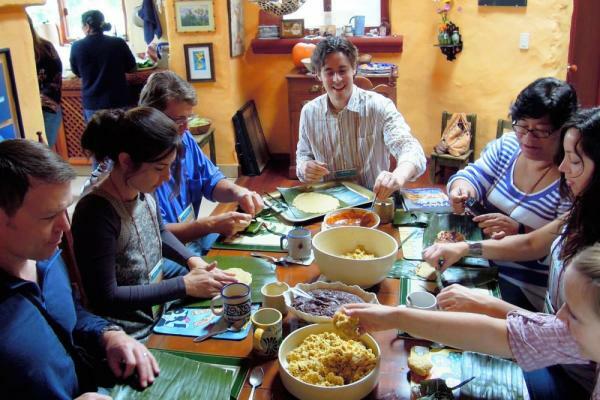 Afterward enjoy the delicious, authentic Oaxacan lunch you've prepared. Enjoy the grand finale to your Mexico tour! This evening you are free to enjoy in Oaxaca and dine on your own. After breakfast a private transport takes you from your hotel to the airport. 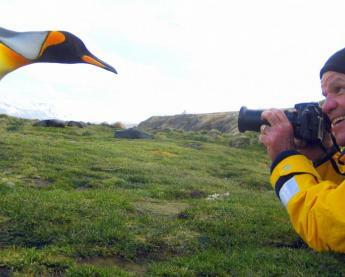 Itinerary may be tailored to include preferred market days.